Designed to read standard credit cards, each unit has control electronics built inside and is supplied with wiring instructions. Units measure 120x60x60mm. Well not quite, but you could use one of our large fresnel magnifiers to increase your screen size on your PC or to increase the size of your television screen! 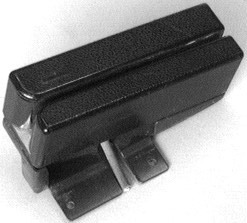 These top quality Japanese panel mount toggle switches measure 35x13x12mm, are 2 pole changeover and will switch 1A at 250vac, or 3 A at 125vac. Complete with mounting washers and nuts. Supplied as a box of 100 switches or a bag of 15. Large foil blanket 215x150cm made of a very thin plastic sheet coated on both sides with Aluminium. 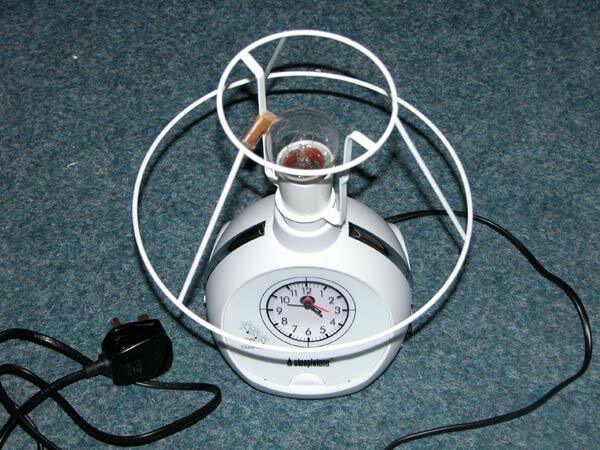 This has the effect of reflecting 90% of radiate heat. Compact and handy, small enough to fit in your pocket. Keep one in the car in case of emergency or in the first aid box. Perfect for picnics in the snow! 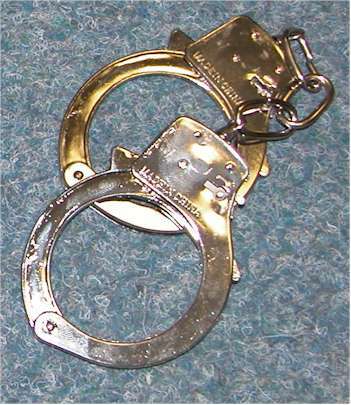 Metal hand cuffs with polished finish supplied with two keys.